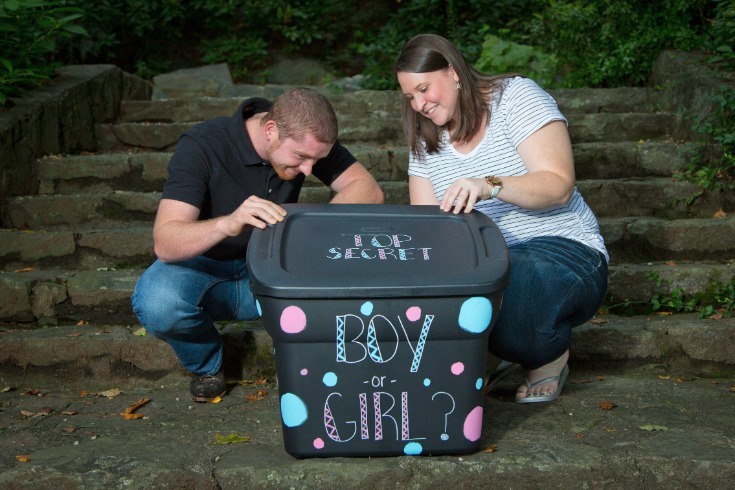 2014 - Sarah and Zack - Gender Reveal! I had such a great time photographing this wonderful couple! This is their way of letting everyone know that they are expecting and just what the child will be! I can't wait to meet him! If you enjoy these photos, please like our photography page! Kidfest is back at Belk of Lenoir Saturday August 9th, 2014! We return to Belk of Lenoir this August 9th for their fall Kidfest! Come out and enjoy savings on back to school clothing and see the fashion show! There will also be activities for the children and of course we'll be there doing portrait sessions. BTW, Belk is looking for models for this years show. If you know a child that would enjoy modeling in the show, give Julie or Gladys at call at 828-754-2441. 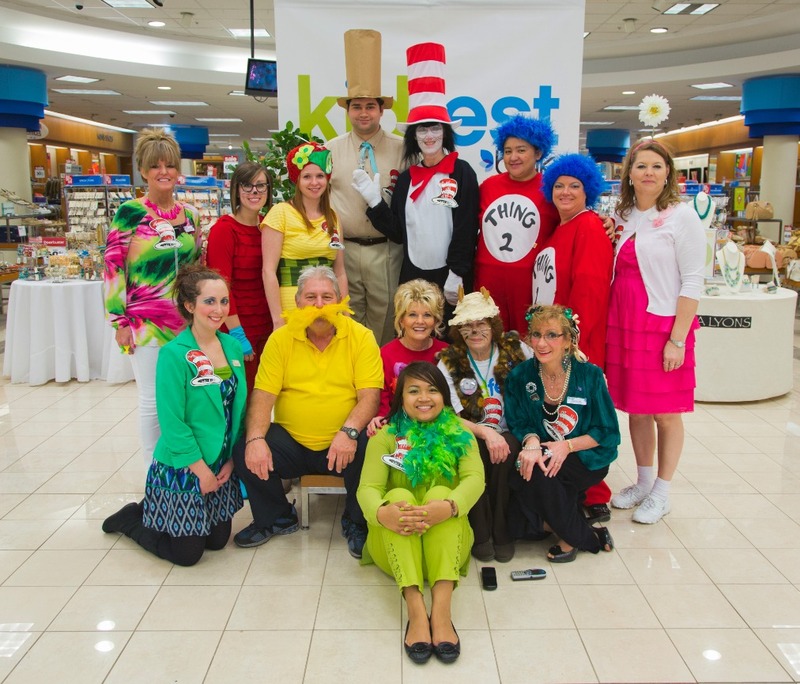 Kidfest is coming this Saturday to Belk of Lenoir! 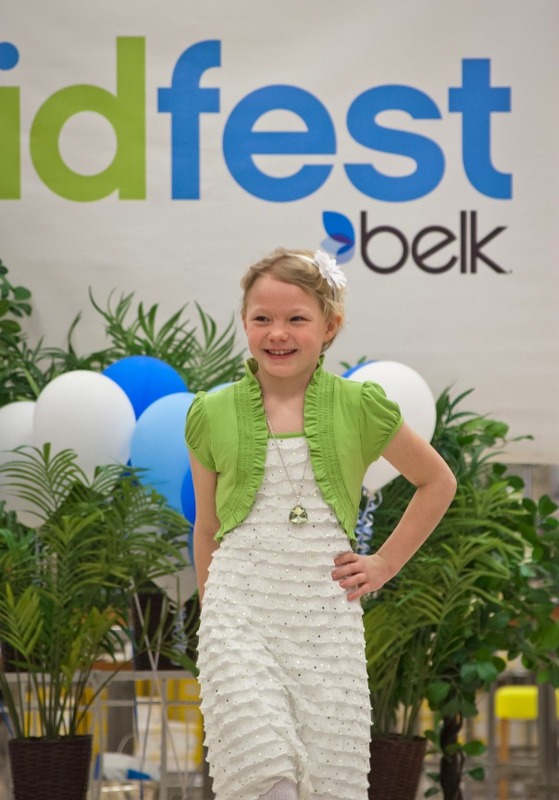 Come out and celebrate Kidfest at Belk of Lenoir, Sat March 16th from 12 to 3pm. This event will cater to the ages 4 to 14 for cutting edge fashion and we will be right there capturing your kid’s favorite pose. There will be games, prizes, and up to 50% off select kids apparel. The local police will feature the crime dog, flashing fire trucks for the hero in us, Dr. Seuss theme with live characters, and plenty of dress up divas. What makes this event even better? The wardrobe is sponsored by Chloe’s Closet and Belk is giving away a family getaway for 4 to Charleston, South Carolina! Intimate Images Photography will be hosting and photographing individual portrait sessions for any child present and offering a few freebies. Come by and inquire for these one-time only special offers. Congratulations to the winners from our Belk Bridal Event drawing today. They won their choice of a free engagement or bridal portrait session. The winners were contacted and we delivered the good news! How did these lucky few win? It’s simple. They took the time to learn about Intimate Images Photography and the unique ways that we could document their wedding day through photography. I can’t wait to share some of their portrait session images in our blog so stay tuned. This month we celebrated our third bi-annual Bridal Event with Belk of Lenoir. So much free stuff, such as the drawing we are promoting with your choice of a free engagement or bridal portrait session. The winners are soon to be announced from the drawing so stay tuned! The atmosphere was buzzing with local representation from The Pampered Chef, Premiere Jewelry, Patty's Cakes and Body by Vi. These companies provided fun samples and useful information for all the attendees. Belk also provided special gifts to everyone that registered through the Belk Bridal Registry. The spring Bridal Event of 2013 provided newly engaged Brides the opportunity to stop by our table, mingle, and inquire about Intimate Images Photography services. We answered questions about photography services that we provide and how delicate it is to capture their wedding day memories. Couples shared their unique plans such as getting married in the middle of a mountain river while standing on boulders, to having their pets attend as the "best dog". Moments like this are why we enjoy wedding photography so much, and we desire to preserve those moments that have been so meticulously planned, through photography.